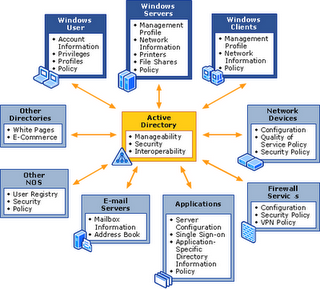 Microsoft Server 2003 is a featured-filled server operating system from Microsoft. The goal of these tutorials is two-fold: help you learn how to be an effective system administrator in a Windows Server 2003 Active Directory environment and prepare you for MCSE exams. Currently, Learnthat.com offers free tutorials to help prepare you for the 70-290: Managing and Maintaining a Microsoft Windows Server 2003 Environment MCSE exam. These tutorials focus on real world goals and examples. You can return to these pages in the future as a reference for the proper way to perform a task. We follow the Microsoft outline for exam 70-290 though we try to expound on some of the topics to give you a deeper understanding of real world administration tasks. Part 4: Managing Hardware and Devices COMING SOON! This free tutorial teaches a great understanding of administering a Windows Server 2003 AD domain. After you complete these tutorials, you will understand more about being a systems administrator. You will see this icon throughout the tutorials. When you click on the link next to this icon, a Flash animated step by step tutorial will open for you to see how to perform a task. Learn Microsoft Windows Server 2003 for free! 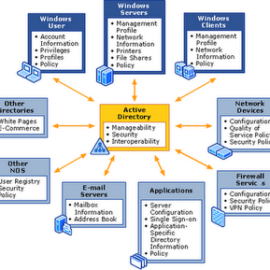 Microsoft and Windows Server 2003 are registered trademarks of the Microsoft Corporation. Learnthat.com is not affiliated with Microsoft. It’s great to have such an excellent tutorial posted freely on the net. I so much benefited from this win server 2003 tutorials and this reply is in appreciation for your wonderful work. I am about to seat for my CCNA and my next target is MCSE and i have found your turials very usefull. I find this online tutorial very helpful. 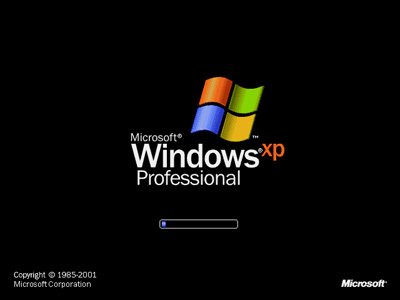 Where else can one get so much knowledge on Windows Server 2003. I thank the owners of this website so much. With this tutorial i know i can now prepare to take my MCSE Exams. I’m intersted to this kind of course. I want to begin with MCSE. Feedback later. Thanks for being generous with your knowledge. Most sites are now selling, even Microsoft themselves.